It can be difficult to assess the severity of the situation when your pet has an accident or is unwell. You may be concerned about the symptoms your pet is showing. 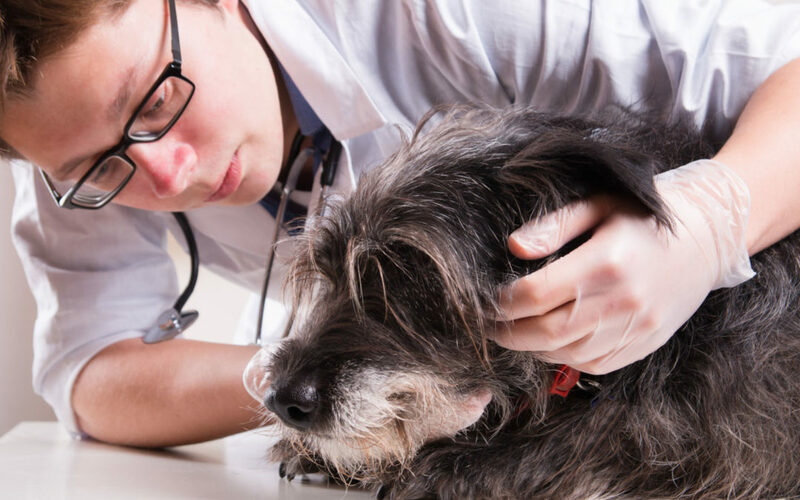 The following 15 key factors can help you make this critical decision as to whether your pet needs urgent veterinary attention. Lock away medicines and household products or keep safely in a high cupboard. Wipe up any spills that could be ingested or licked from paws.